Nearly one year after Illinicare, a private insurer in the state's overhauled Medicaid managed-care program, slashed reimbursement rates to medical suppliers, a large provider is terminating its contract with the insurer. 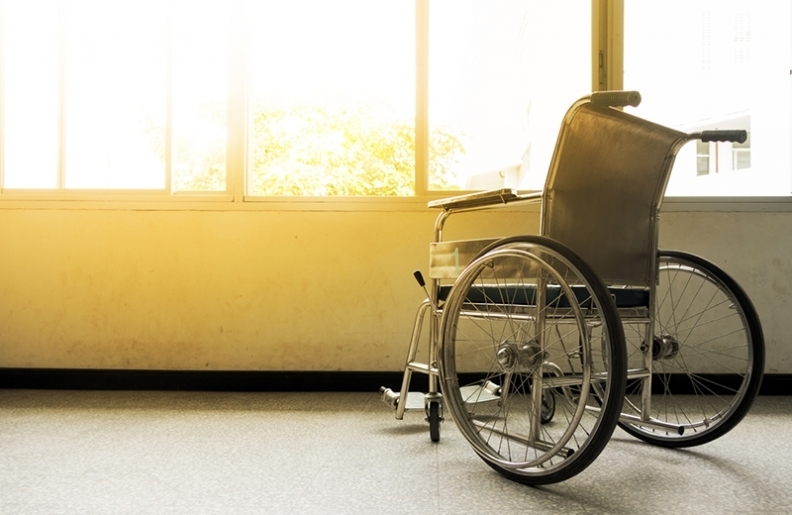 Cuts of up to 50 percent, which took effect Jan. 1, hit suppliers that provide Medicaid beneficiaries with durable medical equipment like wheelchairs and ventilators. Minneapolis-based ActivStyle, which specializes in incontinence products, decided to exit the plan's network after "a year of operating at a loss with this particular contract," CEO Gayle Devin said. The move means about 1,000 Illinicare patients will need to find another in-network provider for such products. "It did not come easily for us to make this decision but, unfortunately, it was a business decision we had to make," Devin said. "We finally said, we love these (patients)—we've been servicing some of them since we entered the Illinois market in 2002—but we won't compromise and go to a lower-quality product. . . .We know it's going to lead to poor outcomes." ActivStyle notified the health plan in a Nov. 1 letter, Devin said. Devin and other durable medical equipment suppliers have high hopes for HB 5930, a measure in the Illinois House they say would enable providers to continue offering high-quality products. The bipartisan bill aims to set minimum quality standards for providers of medical supplies and equipment, as well as ensure in-network suppliers are reimbursed no less than 90 percent of the reimbursement rate paid under the Illinois Medicaid fee-for-service program. It's sponsored by Republican state Rep. David McSweeney of Cary and Democratic state Reps. Stephanie Kifowit of Aurora, Fred Crespo of Streamwood, Gregory Harris of Chicago, Robyn Gabel of Evanston and Juliana Stratton of Chicago. If ActivStyle needs "to be the sacrificial lamb to make this bill happen and bring light to the situation and prevent further cuts with the additional (Medicaid managed-care organizations), then I think it's a worthy cause for us to have gone this route," Devin said. John Hoffman, a spokesman for the Illinois Department of Healthcare & Family Services, which runs Medicaid, said in a statement that "under managed care, health plans receive established amounts per member and are required to provide them defined Medicaid services. It is the responsibility of health plans to find and contract with medical providers, and the department monitors health plans to ensure that these services are being delivered." An IlliniCare spokesperson said in an email it has "a robust network of local, Illinois-based providers ready to serve the needs of our members." Illinicare is not the only plan that has cut reimbursement rates. Blue Cross & Blue Shield of Illinois in May notified medical suppliers of a proposed payment cap equal to no more than 65 percent of the state's Medicaid reimbursement rate. And in October, Medicaid managed-care insurer Molina notified at least one supplier of a proposed payment cap equal to no more than 85 percent. A redacted version of Molina's notice was obtained by Crain's. The plan declined to comment for this story. "Medical supplier ditches Illinicare following rate cut" originally appeared in Crain's Chicago Business.